The Gold Coast is one of Australia’s most popular tourist destinations, with breathtaking natural scenery, an abundance of things to do and a world-famous skyline that is sure to impress anyone. The sheer variety of Gold Coast attractions offers an incredible experience for the whole family. It’s hard to see everything with so much on offer, so you need a Gold Coast adventure sightseeing service with a difference! Simply touring the city on a bus might not provide you with the memorable, fun and adventurous experience that most holidaymakers across the Gold Coast are looking for. 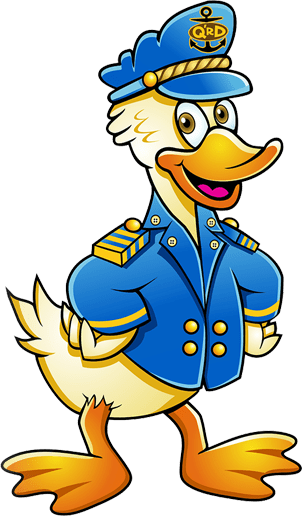 To provide the best in sightseeing services the best Gold Coast attractions, we’ve created a land and sea experience like no other, with our modern, environmentally friendly amphibious vehicle, the Quack’rDuck duck bus. 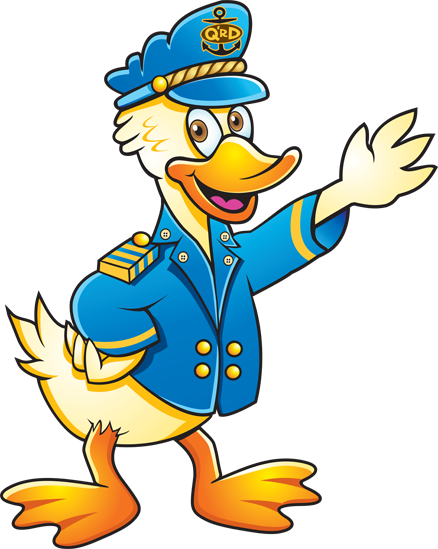 The Gold Coast Quack’rDuck tour runs 7 days a week and departs from the Quack’rDuck Piazza Tour Desk, Cnr Elkhorn Avenue and Orchid Avenue, Surfers Paradise. The adventure duck tour lasts for approximately one hour. Bookings may be made ONLINE or by calling us on 5679 3279. Surfers Paradise is one of Australia’s foremost tourist cities, with an abundance of adventure activities and no shortage of attractions for the whole family to enjoy. 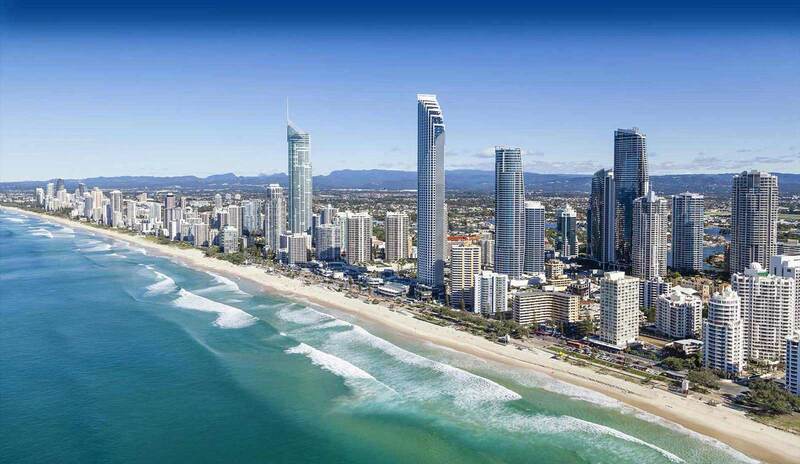 If you’re looking for things to do in Surfers Paradise, you’ll be spoilt for choice. Surfers Paradise has held a special place in the heart of Queenslanders for many years and the iconic town seems to symbolise the most prominent features of the laid back Queensland lifestyle. 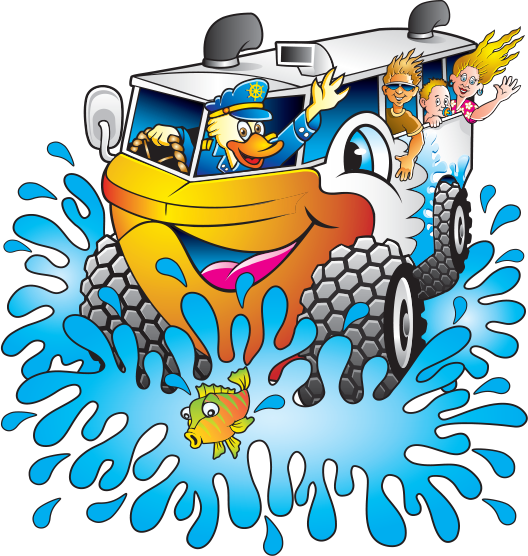 We can get pretty busy so make sure you call us today to book your aqua adventure and secure a seat on the duck bus! Boarding time is 15 minutes prior to the tour times. If you are out and about on the streets of Surfers Paradise you can book a tour at one of our 2 tour desks right up to the tours boarding time. Addresses for the tour desks can be found here. 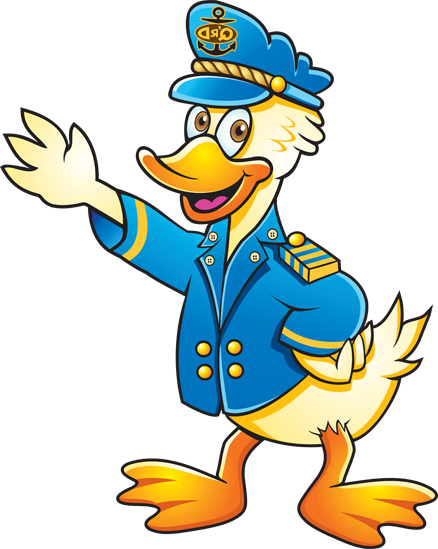 Bookings on the duck bus made online must be made at least 30 minutes before your chosen tour time. If you miss out on this cut-off time you can make your booking over the phone by phoning 5679 3279. Take the Quack’rDuck Gold Coast aqua experience home with you with our wide range of fun and quirky souvenirs. 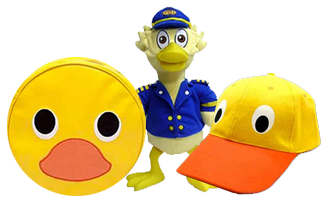 We have hats and visors, wrist bands, Quack’rDuck photo frames, “Captain Quack’rDuck” soft toys and duck whistles. Cnr Elkhorn Ave and Orchid Ave, Surfers Paradise, Gold Coast. Australia. Parking is available at the Cypress Avenue Car Park. You can leave your car at this outdoor council carpark, while you embark on your Quack‘rDuck adventure, for around $2 per hour. 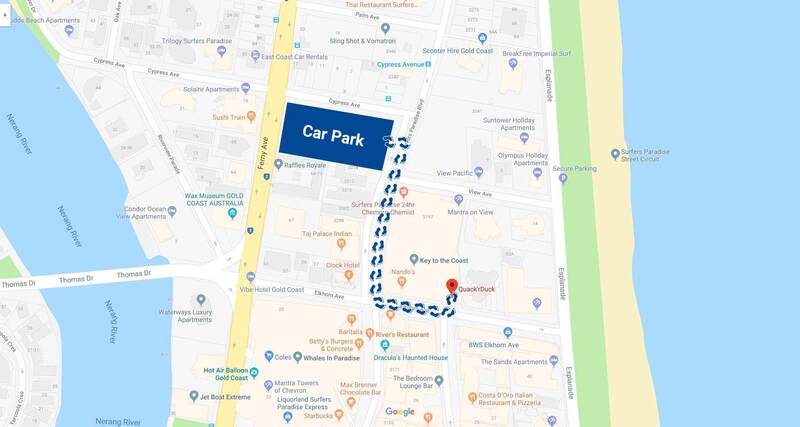 This carpark is easy to find as it takes up the entire block of Cypress Avenue and is just a short walk from our Departure/Arrival point in Elkhorn Avenue. Ducking about the Gold Coast since 2000. Created by Sherwell Graphics in 1999 our brand first appeared in the market place on the Gold Coast streets of Surfers Paradise in the Year 2000. 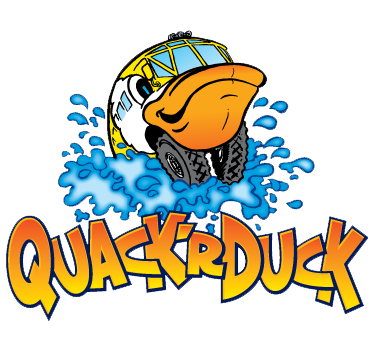 Our brand is distinguished as a duck face depicted in the front of an amphibious bus. The 3-dimensional duck bill depicted on the 3-dimension bow of an amphibious bus gives the impression of the amphibious bus as a large animated duck vehicle with capacity for carrying tourists on sight seeing tours. 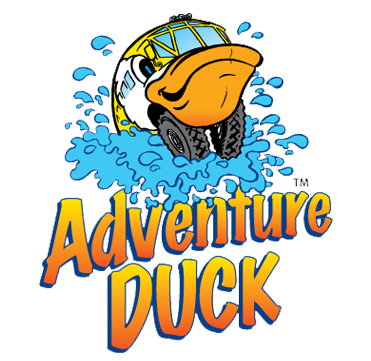 Adventure Duck Pty Ltd promoted this distinctive brand on all of their amphibious buses as an operator of amphibious scenic tours of Surfers Paradise and Cairns. Adventure Duck Pty Ltd and Gold Coast Amphibious Road & Rivers Tours Pty Ltd conducted amphibious tours of Surfers Paradise promoting this brand from the year 2000 up unto the year 2009. 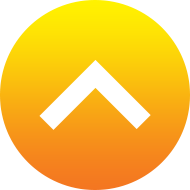 In 2009/2010 Quack’rDuck Pty Ltd acquired from Adventure Duck Pty Ltd the necessary intellectual property rights and ownership of this brand. From the year 2009 Quack’rDuck Pty Ltd has been delighted to continue to promote this distinctive brand in Australia on their amphibious tours of Surfers Paradise. Copyright Quack'rDuck 2019. All Rights Reserved.